The garage is one of the few places where incandescent light bulbs still reign; specifically, those installed for garage door opener lighting. The garage door opener is a poor base for a light bulb with its significant vibrating. In addition to the vibrating peril, garage door opener lights are not generally on for very long at a time. This frequent on/off cycle puts the light bulb at further risk of doom! The current best light bulb for this application is actually an incandescent. Rough service incandescent light bulbs (these light bulbs are best equipped to do battle with garage door opener fixtures), as the name implies, are designed to withstand the rigors of frequent power cycling and vibration. Rough service light bulbs are also sometimes known as "safety light bulbs." A safety light bulb is covered with a coating of silicone, which makes it far more difficult to break. If a safety bulb does break, there is no scattering of glass, as the silicone serves as a sort of container which the broken shards of glass cannot easily escape. In addition to these benefits, they are often long lasting, estimated at at least 10,000 hours of use. For garage lights separate from the garage door opener, I once again recommend compact fluorescents. If you want them to match the light of the rough service incandescent, you would want to find color temperatures around 2700K to 3000K. Basement and dungeon lighting can be similar to living room lighting, depending on the type of basement or dungeon you have. 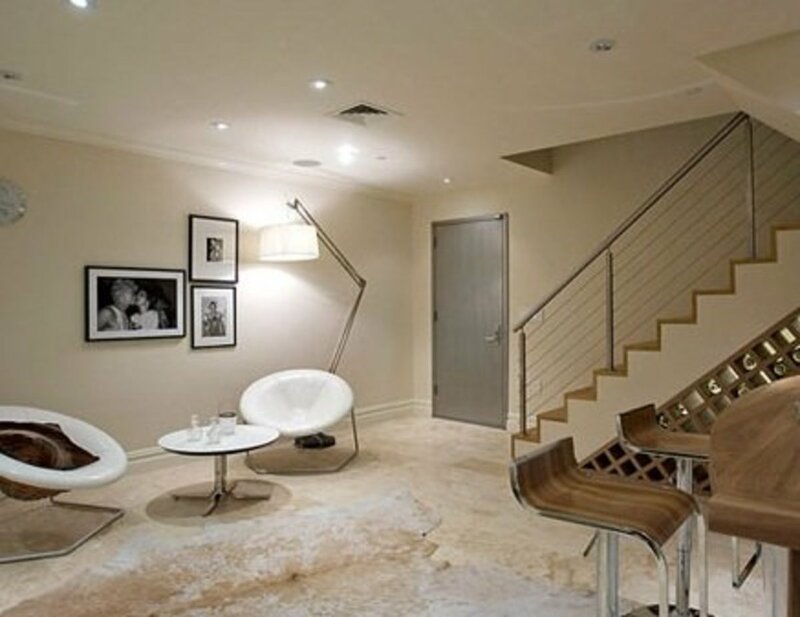 Regarding basements, however, if your basement is furnished as a room with furniture and light fixtures then you'd probably once again do best with compact fluorescent light bulbs. Using daylight 6500K compact fluorescents makes windowless basements not that much different from rooms with sun shining through windows. The sunlight emulation of daylight bulbs is most pleasing; I use them in nearly every fixture in my house. 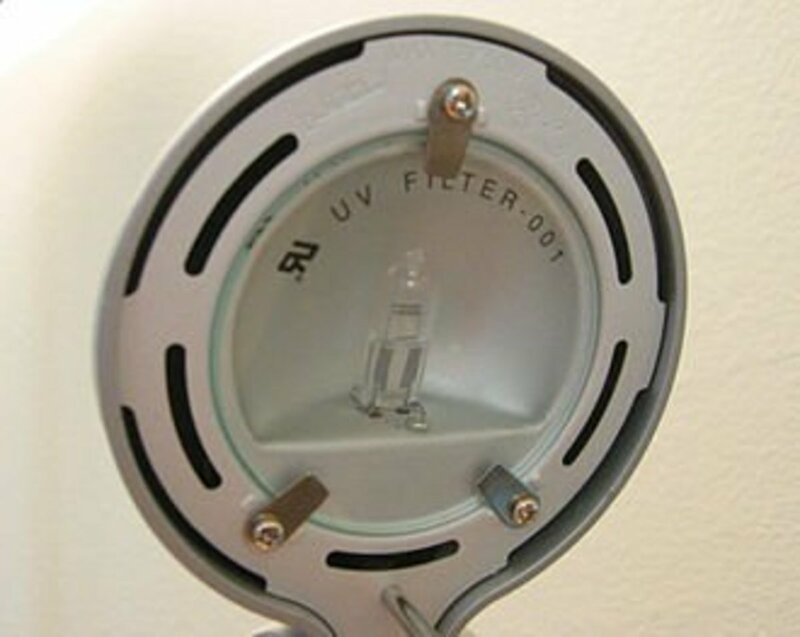 If you plan on putting compact fluorescent light bulbs in recessed ceiling fixtures, check out CFL floodlights. The standard design of CFLs doesn't work as well in recessed fixtures, as the majority of light is lost in the recessed part of the ceiling. Whether you use recessed lighting or indirect lighting fixtures, you can find a compact fluorescent light bulb that will suit your needs very well. Like I've said before, in time LED light bulbs will probably be the best choice, but pricing and technology need to improve a lot first. A home office. This is a great example of avoiding excess lighting. 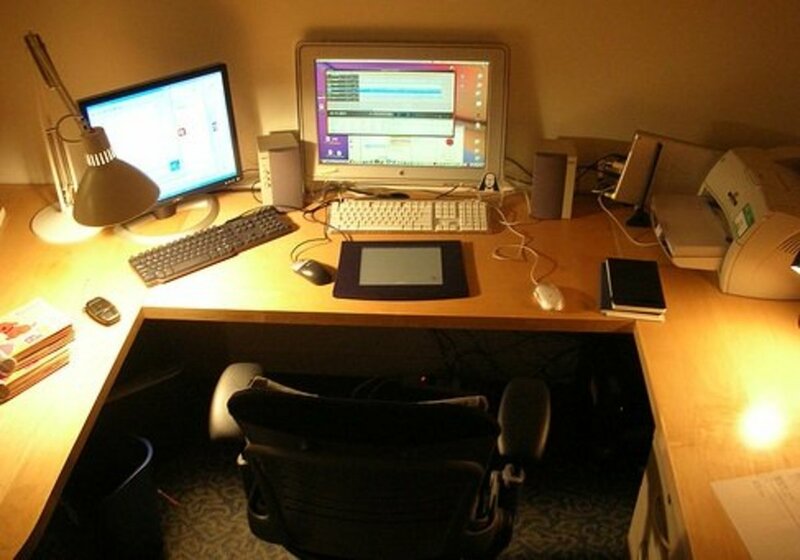 In a home office you're usually working with computers or paper; typing or reading, perhaps writing. This is a situation where it's a good idea to use a small fixture or two to provide adequate light only to the locations you need. If you want to get light bulbs for your home office once and not have to do it again for many years, try MR16 style LED light bulbs. 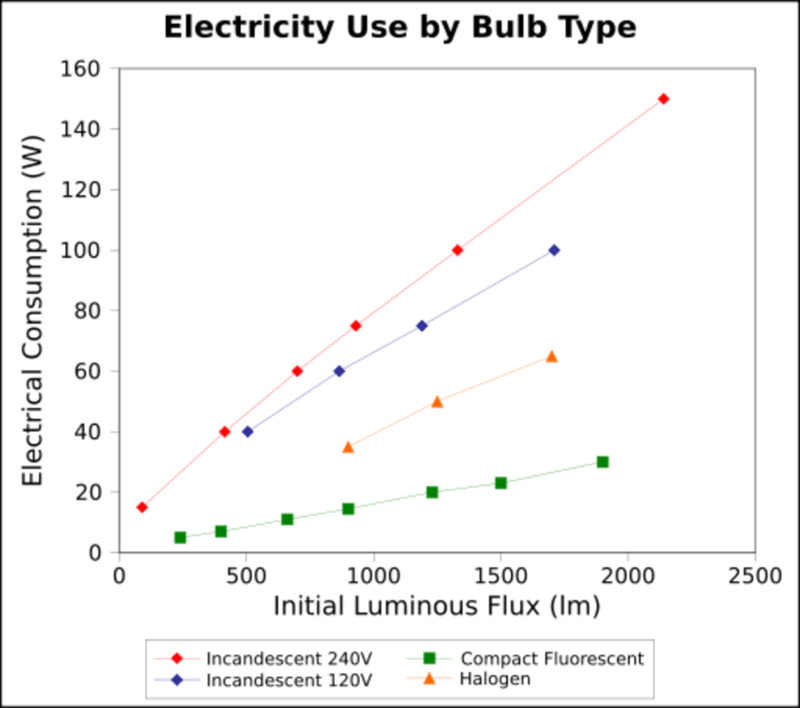 This is a niche where current LED technology excels. 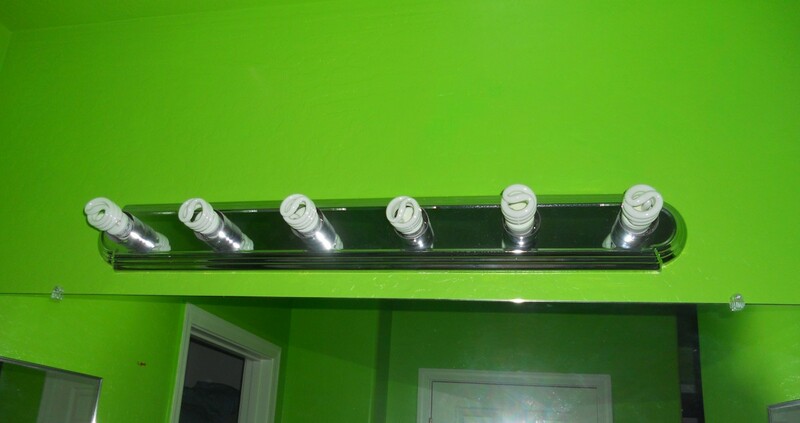 MR16 and similar style LED light bulbs, while expensive, use tiny amounts of energy, do not produce heat, and provide full light wherever you direct the bulb. I wouldn't be surprised if such an LED lasted someone ten years in this type of application. The light they provide is a pleasant white, but if you want it bluer, you can look for higher color temperatures. 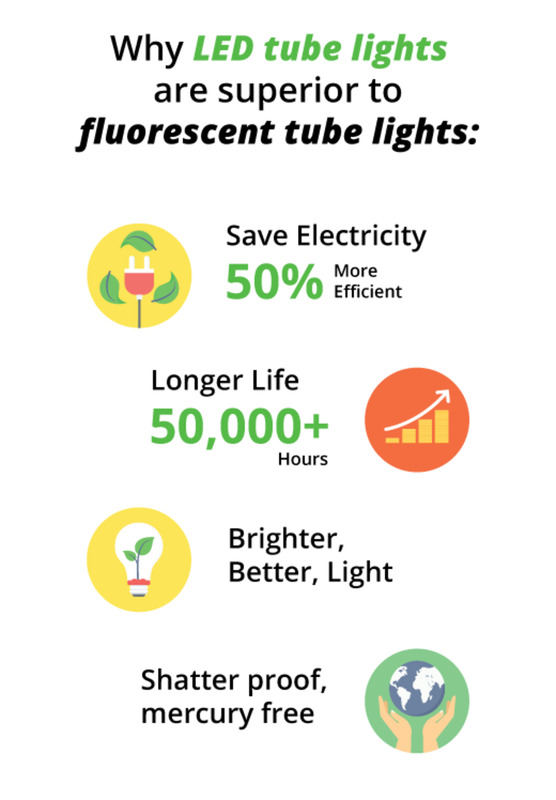 If you want to utilize energy-efficient light bulbs but not spend quite so much, compact fluorescent light bulbs are again a top choice. As I've said before, they are available in such a wide range of color temperatures as to surely appeal to everyone. Pleasant bedroom lighting. Like the home office, bedrooms do not need torrents of light. Bedrooms are much like home offices in that there is usually no need for huge amounts of light. 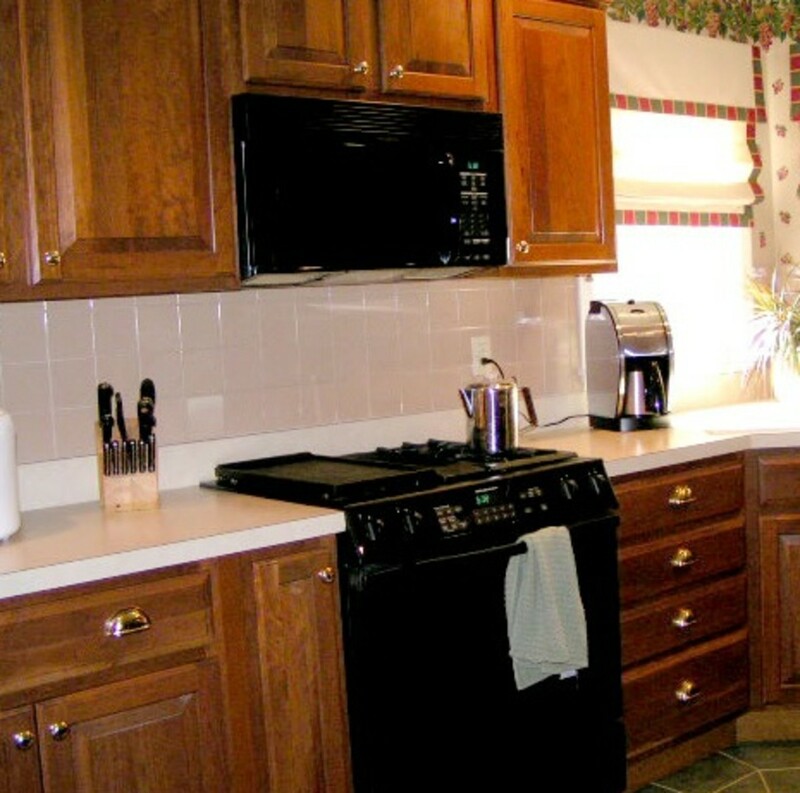 As a place for relaxation, sleep, and other things, low levels of light can be ideal. Compact fluorescent technology has advanced such that dimmable CFLs are just as good as dimmable incandescents. 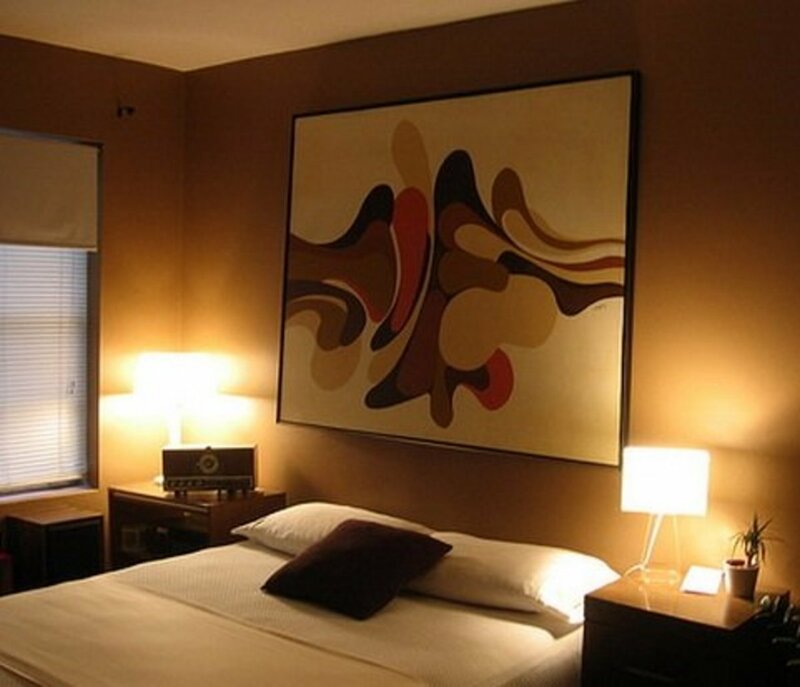 Bedroom lighting benefits from small fixtures and low-wattage light bulbs. 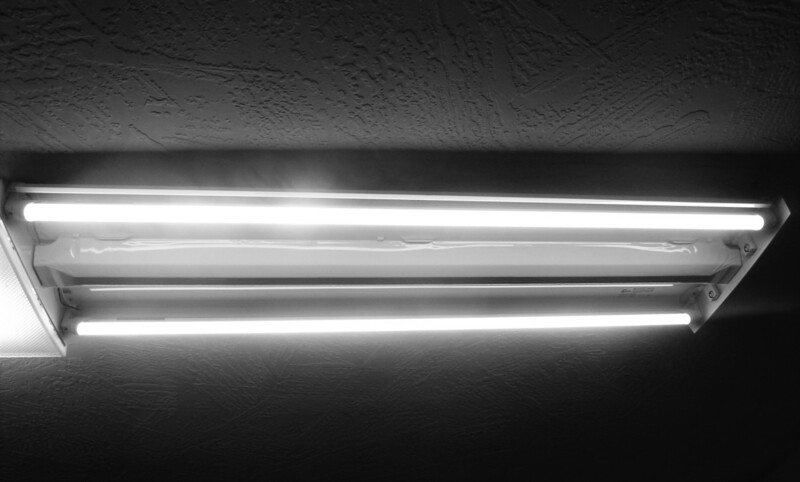 LED light bulbs are all dimmable, whereas with compact fluorescents you must find specifically dimmable versions. "Warm" color temperatures around 2700K to 3000K are most often preferred for dimmable light bulbs; those temperatures just translate dimming better than higher temperatures. Once again, my preference here deviates from that of the majority; I use 6500K daylight CFLs in my bedroom. I just love the light from those light bulbs, but I recognize that most people find them a bit off-putting, so I provide both viewpoints. Luminous led 60 watt in garage keeps blinking a waste of money! Purchase incandescent safety bulbs instead!!! As previously mentioned they seem to work better! This is a really inlgelitent way to answer the question. I worried that I wludon't be able to find a new bulb when my lamp burned out but sure enough, Amazon had one. I ordered it and it arrived promptly and I was able to install it with no problem at all. 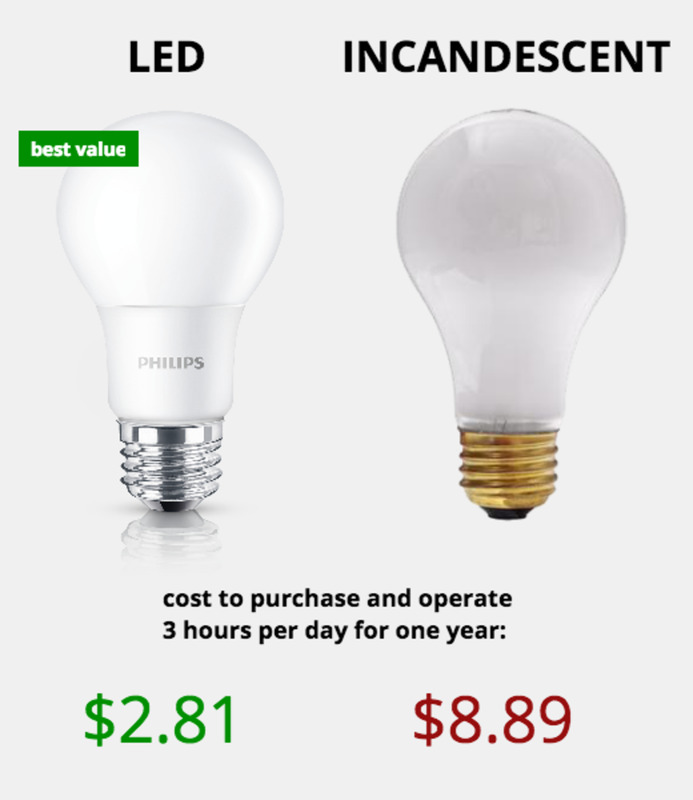 Great price for a great bulb. Yeah, price is important. The good thing is, prices on CFLs keep dropping so it's becoming easier and easier to find those reasonable prices! Good facts on lighting. I do like the dimmable CFL's but you do need to find ones at a reasonable price!! Oh wow!! I had no idea about this type of light bulb for the garage door opener! We actually just had to replace the light in the opener and we replaced it with a Sylvania Compact Florescent; mainly because of its long lighting life. I think we will be going to the hardware store to purchase the rough service incandescent bulbs for safety and we are still getting the long lighting life.